Meet experts from our community in this fresh and engaging series of classes, discussions, and interactive workshops in this boutique knowledge market curated by NyackNewsAndViews. Join us to gain hands-on experience, engage in lively discussions, and socialize with neighbors and friends old and new. 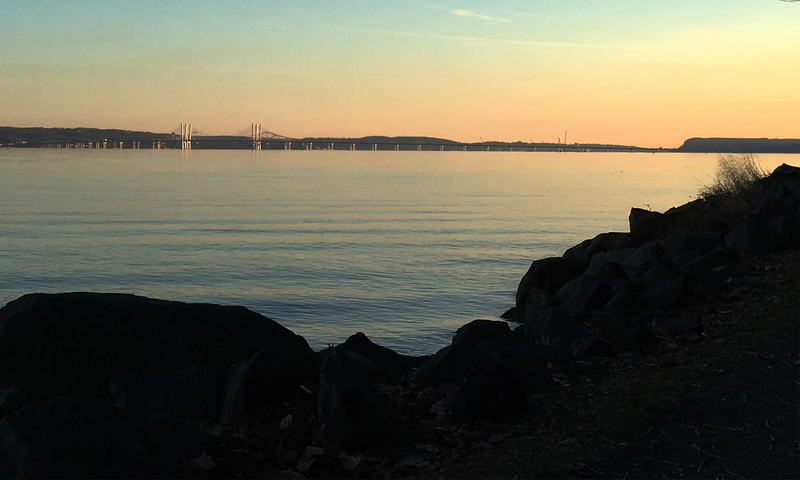 We promise to elevate, enrich and inspire, while highlighting everything we love about living in Nyack. Topics include the arts, local history and politics, holistic health and personal development, and much more. Presenters include many of Nyack News and Views’ expert columnists. Sponsored by the Nyack Center and Nyack News And Views. To receive occasional news and announcements about upcoming events.